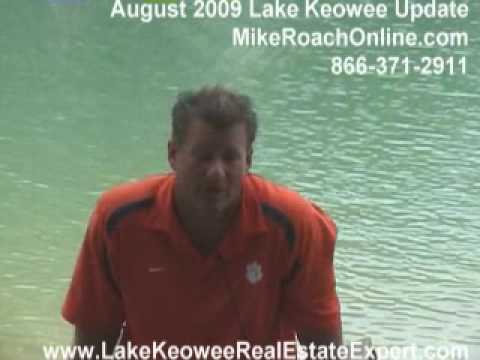 Lake Keowee Real Estate waterfront subdivision Bass Cove is a bit of an anomaly. 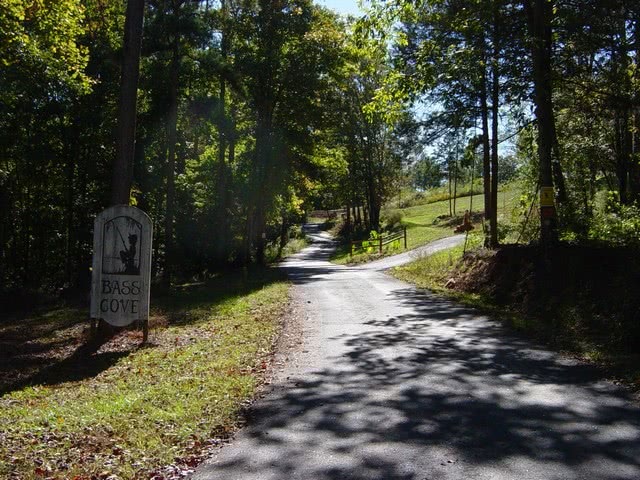 It is technically a Lake Keowee waterfront subdivision, but due to a road bridge you do not have open access to the rest of Lake Keowee. 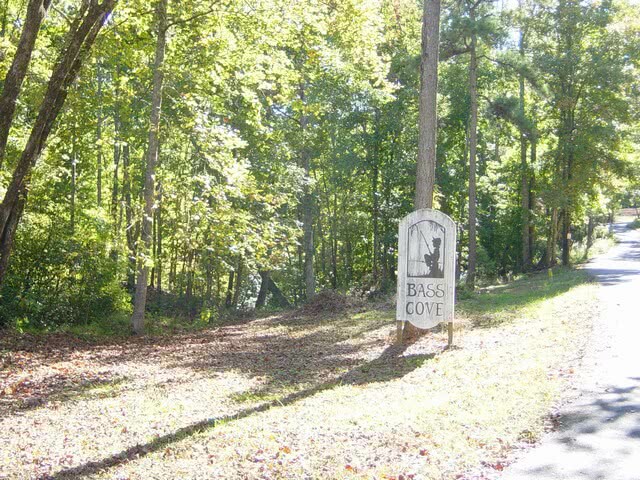 It is located close to Seneca and all that it has to offer. 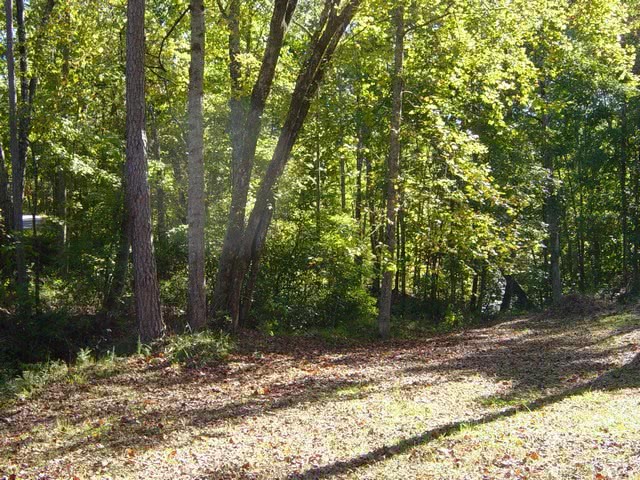 For more information on this Lake Keowee Waterfront subdivision, call the Lake Keowee Real Estate Experts Mike or Matt Roach directly at 866-371-2911.